Application: Industry standard for table grapes packed in Styrofoam containers. 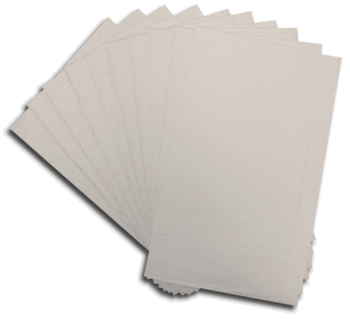 High absorbent premium white tissue. Collects moisture inside Styrofoam container. Industry standard: 4 & 6 ply. Also available in 2 to 20 plies. Application: Industry standard for the bottom of Asparagus to keep product fresh. 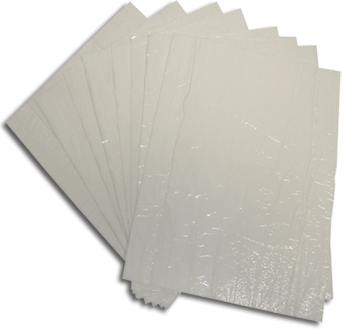 Premium white tissue with a poly film backing. High capacity water retention allows the Asparagus to stay fresh. Industry standard: 10 & 20 ply.